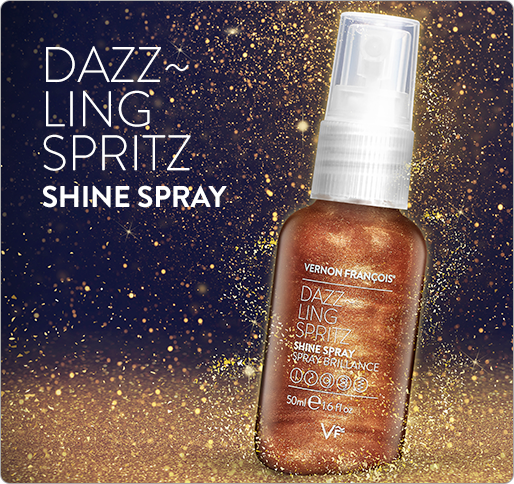 Internationally-acclaimed celebrity hairstylist and founder of the VERNON FRANÇOIS® Collection, Vernon François, has brought his creativity from his home town of Huddersfield in Northern England to the global stage. He champions the incredible versatility of textured hair and his prestige brand of hair care and styling products is for ALL hair types. Vernon’s mission is to connect with all generations showing them the strength and versatility of their hair’s true texture - with the right tools and knowledge for every step of the hair journey no matter the culture. 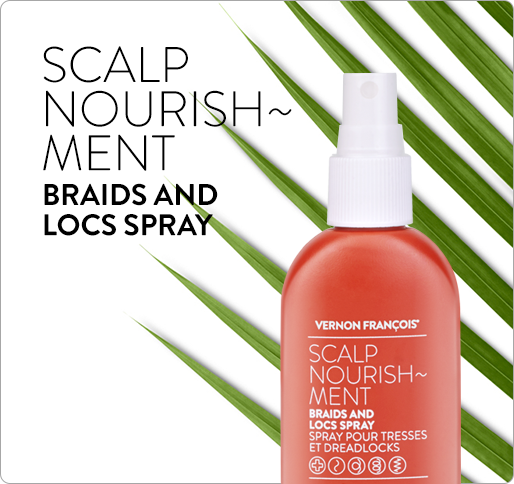 The VERNON FRANÇOIS® collection will leave the world in a better place than how we found it and improve lives, whilst creating outstanding products for textured hair. In Africa, where our oils are sourced, we work with an organisation which works with local farmers that trades with them fairly. The natural oils that we use are the highest quality, Fair Trade, organic and ethically harvested. Our products are free from parabens, sulfates, phthalates, cruelty, gluten, DEA and dye. Through innovative, sustainable, ethical working, the VERNON FRANCOIS® collection will leave the world in a better place than how we found it and improve lives; whilst creating truly pioneering products for textured hair. In Africa, where our oils are sourced, we actively support women’s education and enhance the livelihood of farmers. 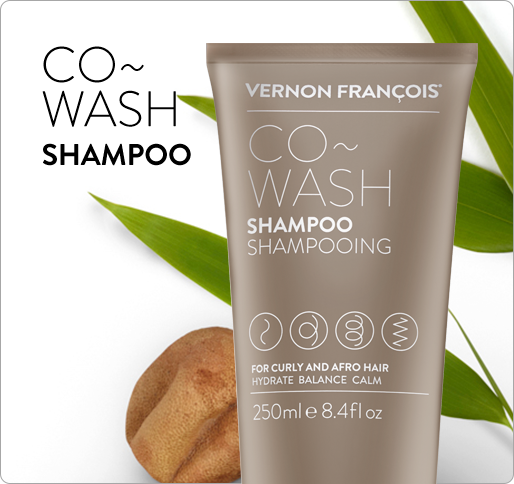 All Vernon François® products and ingredients are cruelty-free; and any alcohol content within our products is completely natural, derived from plant based sources. "Vernon has been styling my hair for the past decade and there is no one I trust better than Vernon cutting and styling it. My hair is mixed and Vernon was the first hair stylist to make me understand and appreciate the quality of my hair, be that straight or curly and advise on what products to use. He has tremendous talent as a stylist, colourist and has become a friend I can rely on when I'm in need of a great cut!" "Vernon is a magic man, he knows curly hair like no-one else i've ever met. He's unique sensitivy means he totally get's my lifestyle and the role my hair plays within it. I'm low on time, high on aesthetics and Vernon translates that in a cut that genuinely never looks bad." "I have been coming to Vernon for almost 10 years and throughout this period he has been the only person I trust with my hair. His cuts are uniquely fresh and for someone who likes to keep things low maintenance, perfect for me. He has inspired me to try out different looks and styling techniques at home and I always come out of the salon thrilled with my look as well as energised by spending time with such an inspirational and creative person." "I meet Vernon nearly 10 years ago after working with him at Sony music. From the first moment I saw his work I knew he had something uniquely special, an incomparable knowledge combined with unsurpassed creative talent. Since that day I have only trusted Vernon with my mixed-race curly hair, his professionalism and integrity makes him unrivaled in the industry." "When I first saw Vernon five years ago, I had a hard time trusting any hairdresser after countless bad cutting and styling experiences. It only took one haircut by Vernon to make me realise that I could be proud of and comfortable with my curls, rather than considering them a burden. Since then, I have moved to Norway and have for the past three years regularly travelled to London solely to get cuts and blow dries by Vernon."